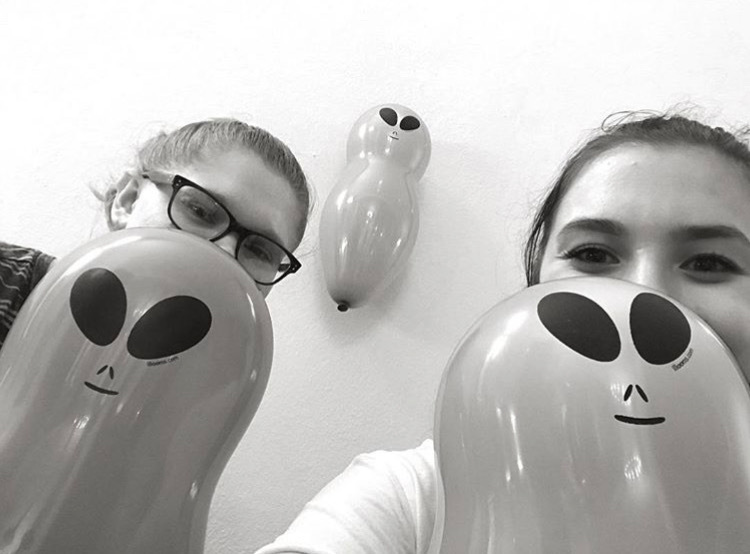 Kaleigh Muko and Kayleigh Ventrone, co-presidents of Club Conspiracy take a selfie with balloon aliens at Seton Hill’s Involvement Fair in September 2018. Photo courtesy of K.Ventrone. Students at Seton Hill University have the opportunity to join any of the almost 60 clubs on campus. Clubs can range from academic to social to athletic. Clubs at SHU have a variety of resources to access for help, such as the Seton Hill Government Association. SHGA holds bi-weekly Senate meetings for clubs to share what they have planned and other campus initiatives. Senate meetings are open to all students, regardless of whether or not they are affiliated with a club. “I hope that this semester, we can help the clubs host successful events that will connect them with the rest of the students on and off campus, and maybe even earn their group some money,” said junior Kennedy Kehew, president of SHGA. 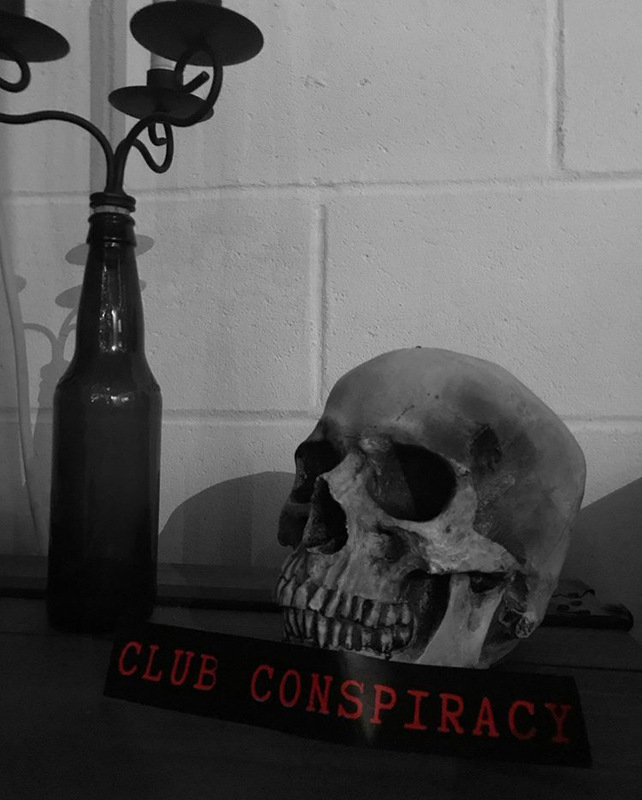 Sophomores Kaleigh Muko and Kayleigh Ventrone created Club Conspiracy at the beginning of the fall 2018 semester. Photo courtesy of K.Ventrone. SHGA offers clubs help with aspects of event planning such as posters and funding. Organizations like ENACTUS worked with SHGA last semester to help accomplish bigger events like the ENACTUS Fun Run. Kehew said she also hopes clubs attract new members who share similar passions and goals. Through this, Kehew also said that she believes this will help the Setonian community by bringing together like-minded people across campus. “Clubs have helped me connect with people that I wouldn’t have had a chance to meet otherwise. It’s great to bring a group together who may seem extremely different on the surface and realize you have lots of common interests,” Ventrone said. Although the Involvement Fair that was set to take place on Jan. 31 in Cecilian Hall from 4-6 p.m. was canceled due to dangerous weather conditions, the event is currently being rescheduled for another time. While students are waiting, there is a club directory found at the bottom of the MySHU page underneath the Online Services tab.